Note: Depending on which screen you export form, you will see different options for export file formats. You may not see all options available in the dropdown menus or wish to hide ones you do not use. 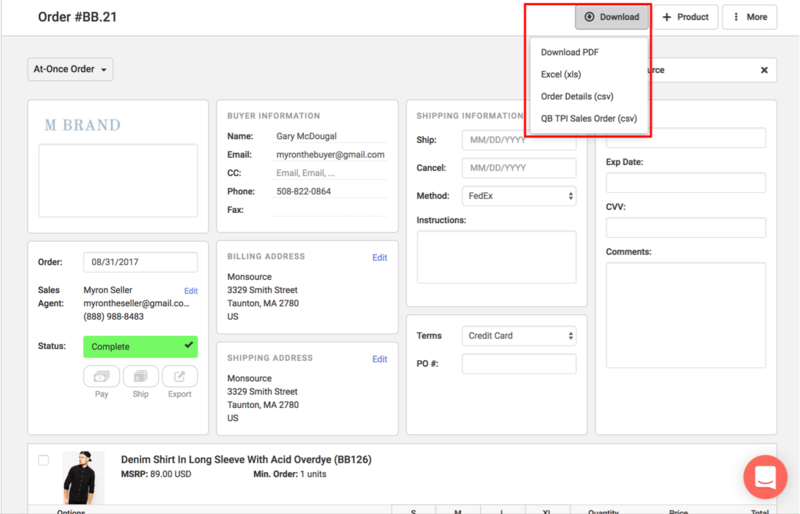 See this article to learn how to configure your Order Export options.